Rumors of a new 4" iPhone have stretched back for a full year, originally stating that the device would launch alongside the iPhone 6S and 6S Plus. Today, that rumor becomes a reality. 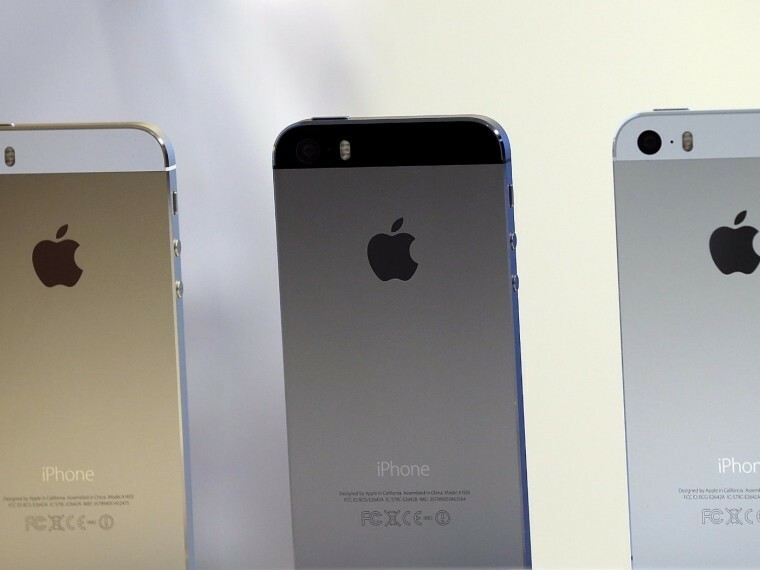 The rumored 4" device was originally known as the iPhone 6C, then the iPhone 5SE, and finally, the iPhone SE, standing for Special Edition. As with the iPhone 5C, the rumors were that this was finally Apple's entry into the low end market. Also similar to the iPhone 5C rumors is that this theory was entirely incorrect. 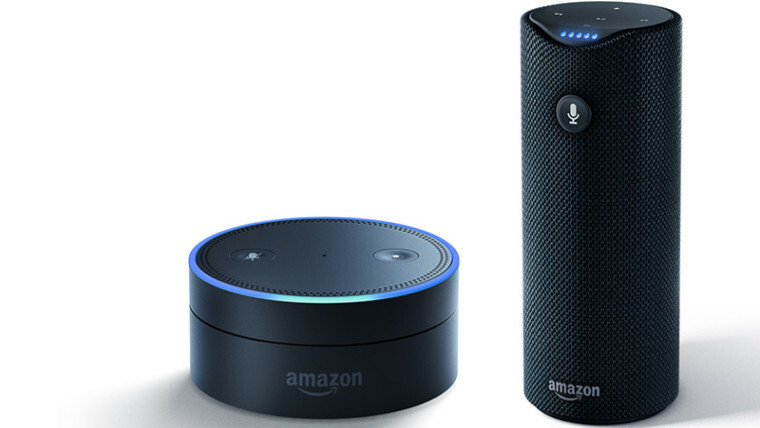 Amazon is expanding its Alexa digital voice assistant to a broader range of devices today. Currently, Alexa only resides with Amazon Echo, Fire TV, and Fire TV Stick. The first of the two products is Echo Dot. This new device features the far-field voice technology that is already in Echo. This means that you don't have to hold a button and be within a few feet of the device when you're speaking to it. Unlike Echo, Echo Dot doesn't double as a speaker. Paired with a speaker through Bluetooth or a wired connection, Echo Dot turns your speaker into an Amazon Echo. Finnish company Jolla, which was created by a group of former Nokia employees, has had a difficult few months, to put it mildly. In November, the firm announced that it had been forced to "temporarily lay off" many of its staff due to serious financial difficulties, but after securing new funding in December, it said it had emerged from that "latest death valley", and that its future was "now looking more stable". 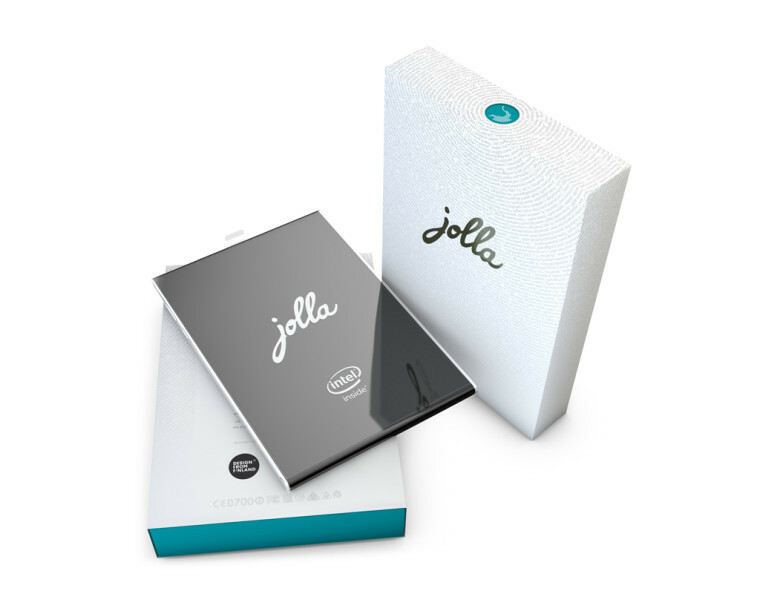 Having already shipped 121 Tablets back in October, Jolla announced yesterday that it will "ship 540 units as soon as we can, starting from February". Read more: Jolla to ship its last 540 Tablets, will try to refund other customers "within a year"
Google unveiled the Nexus 5X back in September, alongside the larger, range-topping Nexus 6P, as a 'showcase' device for Android 6.0 Marshmallow - and now, three months after its launch, the LG-made handset has got a permanent price cut. 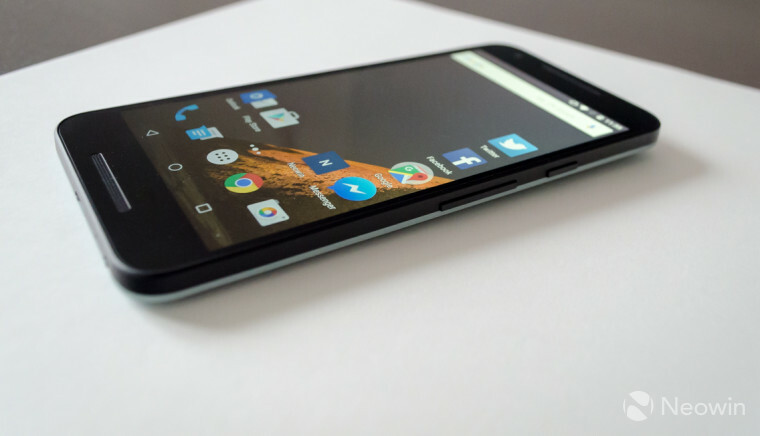 The Nexus 5X first went on sale in October, priced at $379 for the model with 16GB of storage, or $429 for the 32GB variant. Following various limited-time promotional discounts in recent weeks, Google has now reduced the price of the device by $30 on a permanent basis. Asus aunveils RT-AC5300 router - world’s fastest Wi-Fi router. LG launches gold and leather Urbane Luxe smartwatch. Monitor your Heart rate and Stress level with New Sony SmartBand2 tracker. 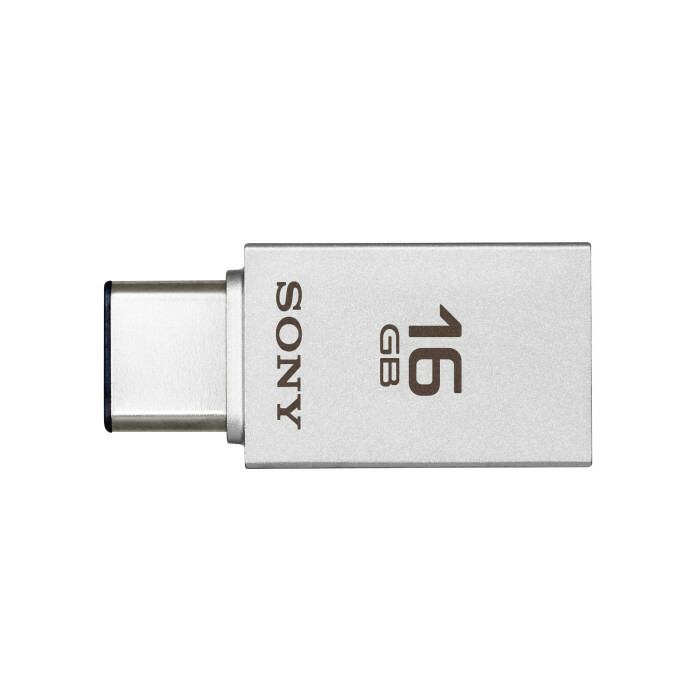 Samsung announces new suite of slim and sophisticated USB Flash Drives – Fully branded. HyperSound unviels the magic speakers that act like a pair of invisible headphones. Power extension from Satechi that gives you 4 AC Outlets and 4 USB Ports helping you conserve energy and space.